Our Practitioners of Border Chiropractic Clinic. 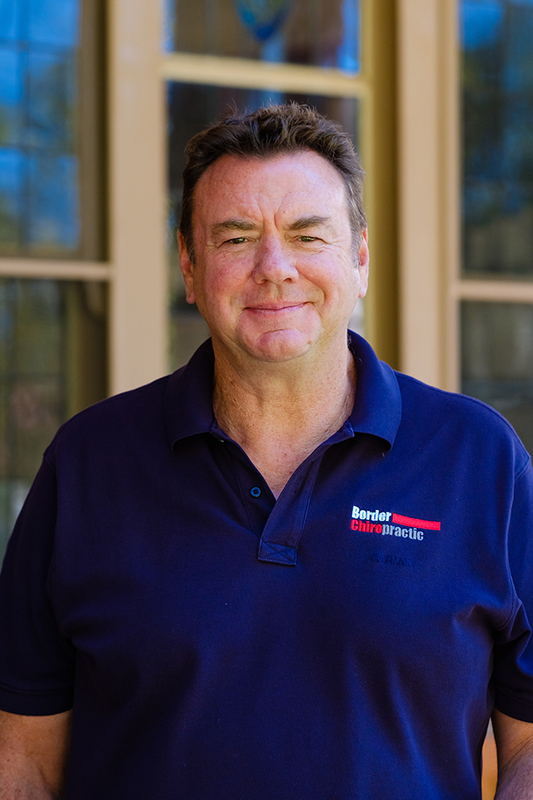 Brian is the founder & principal chiropractor at Border Chiropractic, he graduated from completing the 5 year Bachelor degree from RMIT University in 1991. 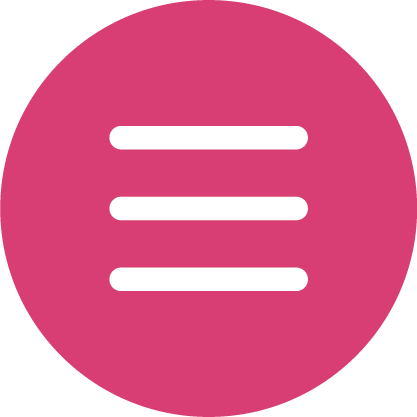 Brian has gained over 27 years of experience working as a chiropractor. 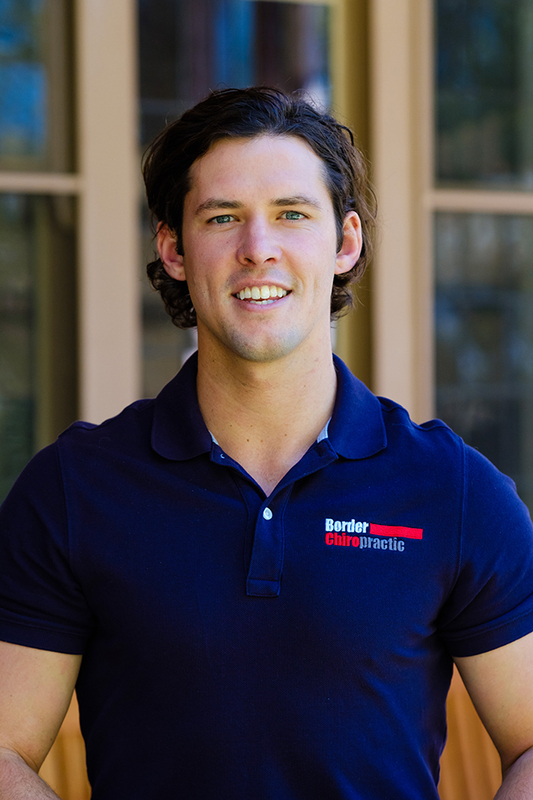 Having previously learnt from Alan Brady and working in a number of different practices, Brian opened Border Chiropractic in 2003. He has a great passion for teaching and is focused on not only doing the best possible job for you but imparting that knowledge to his associates. Having grown up in Albury, Brian is well aware of the demands and issues that people face in this regional area. Fraser is the senior associate at Border Chiropractic and has been observing and working under the tutelage of Brian Fraser with the Thompson technique for 2 years. He graduated his 5 years of study from RMIT university in 2016 with distinctions in Masters of Clinical Chiropractic. Prior to his 5 years of Chiropractic studies, Fraser completed 2 years of a Bachelor of Rehabilitative Science at Charles Sturt University where he developed a special interest for the treatment of sport injuries. He believes that the combination of Thompson and Gonstead techniques will not only get you on the road to recovery most effectively but also optimize performance and function. Fraser grew up in Wangaratta from a large family and loves working with country people, he is super excited to apply his knowledge to people in the border north east region and further enhance his knowledge in Advanced Thompson under the guidance of Dr. Brian Fraser. 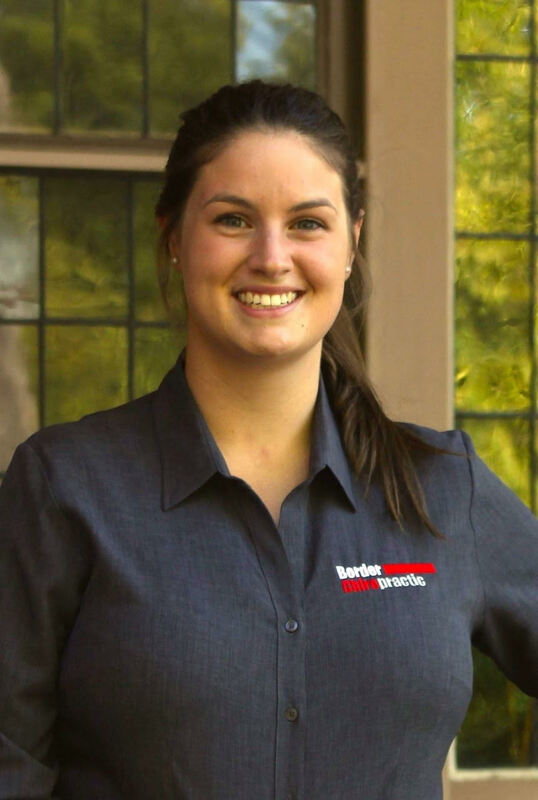 Majella decided she wanted to be a chiropractor when she was 8 years old, after having experienced first-hand the benefit she and her family received from seeing Brian and the team at Border Chiropractic. Since then, she has completed her 5-year long studies at RMIT University, graduating in 2018 with a double Bachelor of Health Science and Applied Science (Chiropractic). Majella is committed to learning as much as she possibly can about the workings of the human body, and in addition to her university training has attended seminars in Thompson and Gonstead techniques, paediatric and pregnancy care, and chiropractic neurology. With the opportunity to study the Thompson technique alongside a certified instructor with such a wealth of experience, the decision to return home to the border was the obvious choice. Having received her first adjustment from Alan Brady at one week old, Majella understands the impact of chiropractic through growth and development. She is passionate about helping families to thrive, and looks forward to providing excellence in chiropractic care to people at all stages of life. Amber brings 15 years of experience to Border Chiropractic. She began her studies in 2002, completing a Diploma in Remedial Massage in 2005. Amber will provide a holistic approach to your treatment. Using remedial techniques, she will therapeutically assist in releasing tension and mobilising connective tissue to restore movement and wellbeing. Amber’s treatment will compliment your chiropractic care. Jenny has been part of the Border Chiropractic family for the last 5 years. She has had previous experience in aged care administration and is the co-director of a successful publishing company for 35 years. She is the friendly face you will see at the front desk most days of the week and is super excited at what the future holds for Border Chiropractic and its patients. 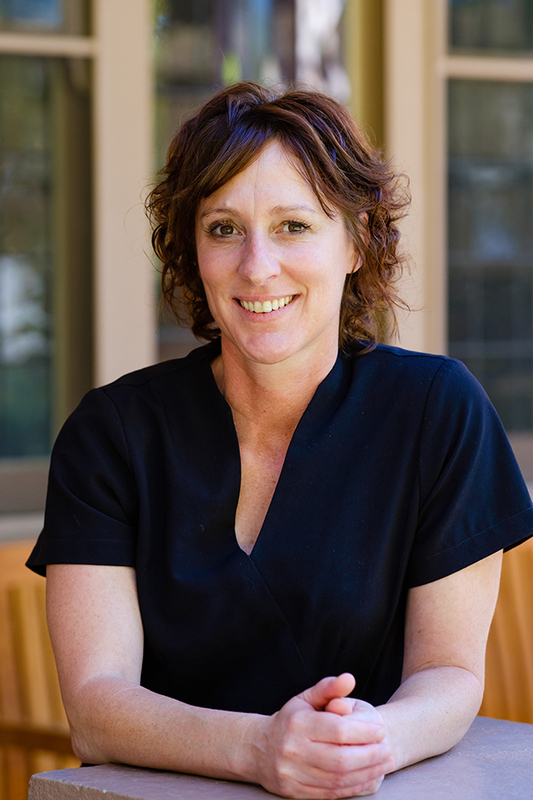 Terri Followed her husband Brian (Chiropractor) to Naracoorte SA in 1994 and for 8 years she was instrumental in the running of 3 successful practice locations. She managed and was a chiropractic assistant during this time. After the birth of their two sons Oliver and Finn, they decided to return to their home of Albury/Wodonga. 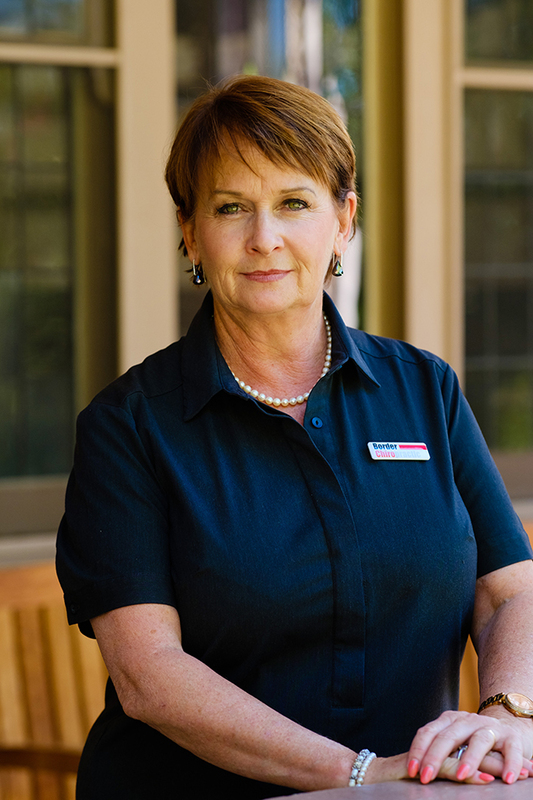 Currently Terri has the position of overseeing all staff members and chiropractors. Terri brings to Border Chiropractic 25 years of knowing how to manage and care for patients who seek and maintain chiropractic care. 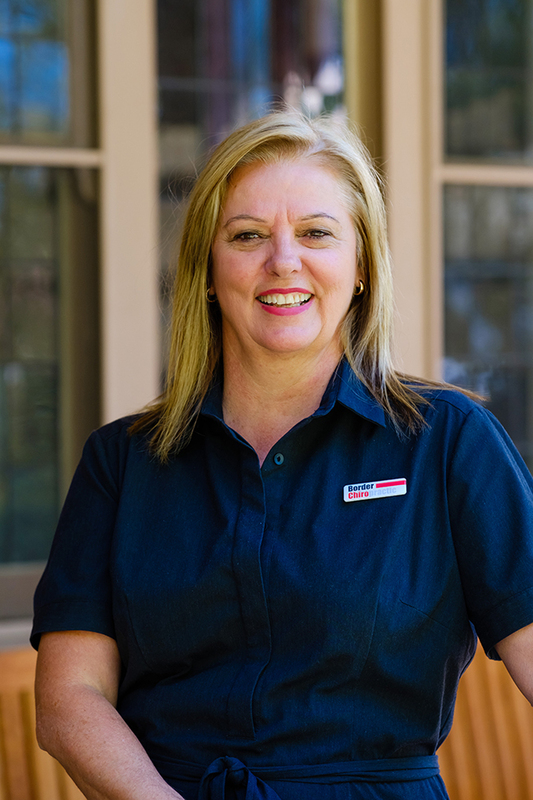 Terri (Pain) is one of nine siblings that have all grown up in the Albury/Wodonga area and is well aware of the importance of providing a superior service to the people of the north east and surrounding areas.